A minute of silence for all who suffered in the Battle of Okinawa. I was honored to represent the University at the the Memorial of the end of the battle. Prime Minister Abe and his cabinet were there as was Naoko Kiyan, whose family suffered terribly. After the ceremony, Naoko takes me to her family shrine. 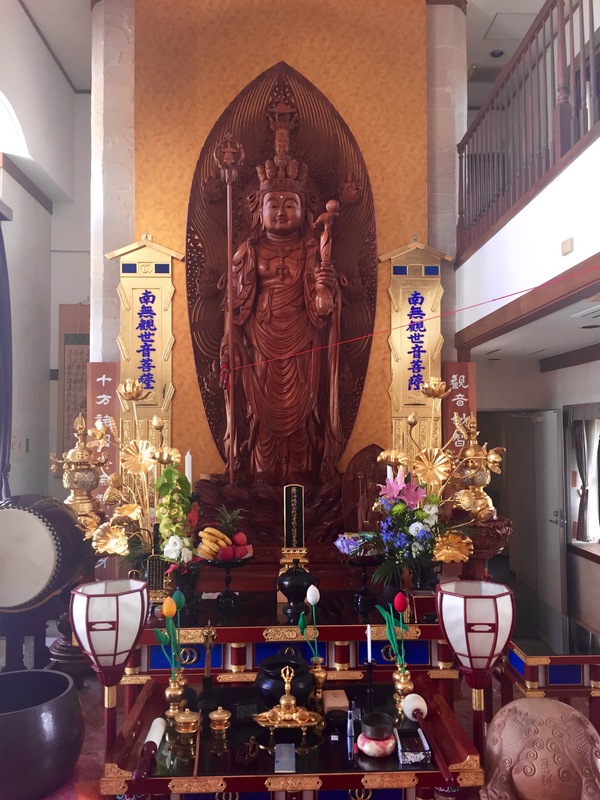 Kannon Bosatsu is the Goddess of Mercy. 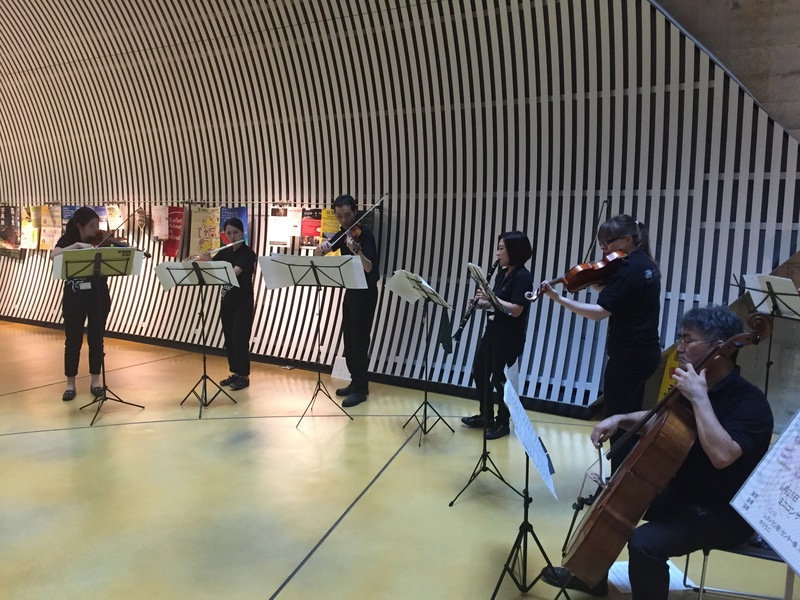 Hokulami, the University band play sad songs to mark the event.